This past weekend was my first big mileage weekend. 15 miles on Saturday and 8 miles on Sunday. Challenging? Yes. Impossible? No way! The plan says do it, so I did it. Smiling the entire way. Of course I have some tired legs. But I've been treating them to some time propped up and wearing some of my favorite compression gear. More on that later. As I've said before, 1 day a week is dedicated to cycling. I think this is going to be a leg saver. 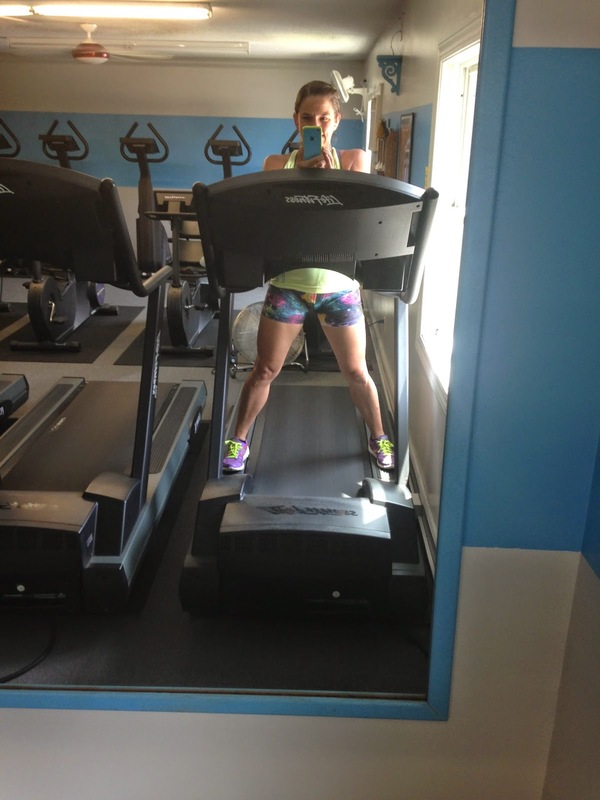 Still a fantastic cardio workout and using some different leg muscles. So far, I am really liking this addition to my training. Monday: 19 miles on bike. Thursday: 5k at Bond Brook (plus a short w/u and c/d) = 4 total. 82 more days until Maine Marathon. I should probably register. Don't you think? I am really lucky to have the Kennebec River Rail Trail to run on. I have to share my favorite part of the rail trail. It's just as the trail turns into a little wooded area and it's a little windy. I remember the first time I got that far (2 miles in) and thinking how awesome it was that I got that far and how pretty it was! I've been loving wearing a nice and cushy trainer for my long runs, but I realized on Saturday that my favorites are toast. They must be retired immediately. So now I'm eyeing up my next long run trainer. I crave cushion and love light weight. So when I caught wind of the new Nike LunarGlide 6, my ears perked up a bit. 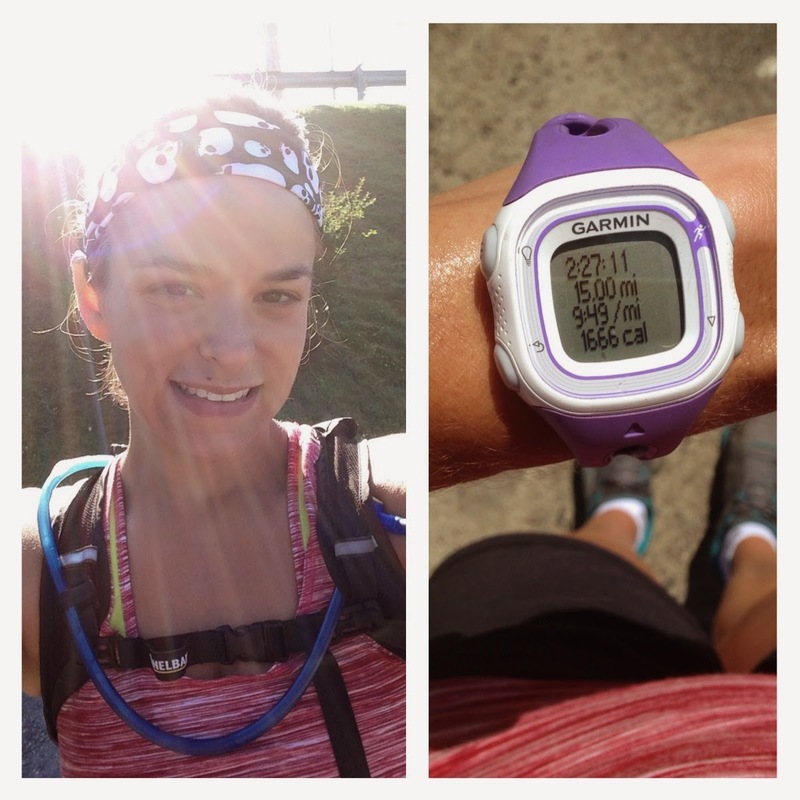 Plus, Shalane is wearing them for her training and long runs, so they must be pretty awesome. So, of course, I'd like to try them out! Sometimes I like a little support in my running shoes. I have to keep that arch happy!!! And now with a lighter lunarlon, support doesn't have to mean big and clonky. It now means light and cushy. I've got to admit, the colors are rather fun as well! How is your training going??? 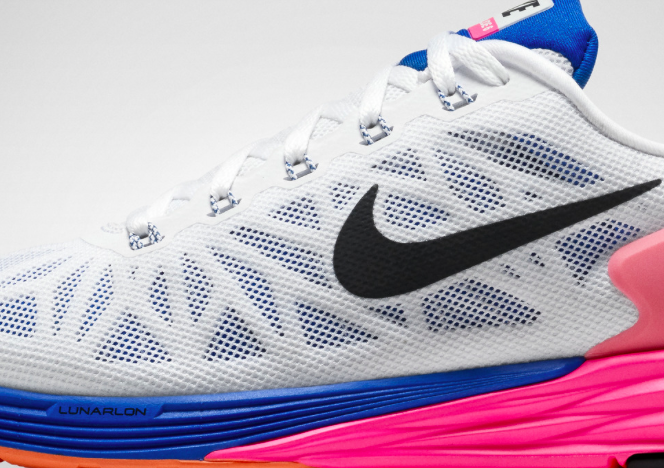 Are you interested in trying out the Nike LunarGlide 6? I am!! I love cycling as a cross-training workout to running. Sometimes I actually like to spin on the bike for about 15 mins after a tough run to loosen my legs back up. Sounds crazy probably, but it seems to help. 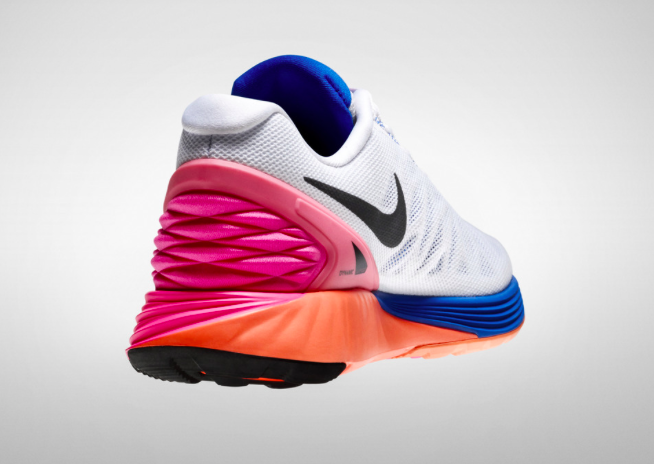 Those new Lunar Glides look AWESOME! Ooooh those look great! Whatever Shalane's wearing right? Haha! I like your idea of spinning for 15 minutes!!! Nice!! I love seeing what the elites wear.... I might have a problem. I'd love to run some of these! I'm glad you signed up for the entire series! Those are some nice looking Nikes for sure. your training seems right on target. Keep it up. I can't believe you haven't registered!! I'd love to run on that trail…how are the bugs?? With all of the turns in that trail race, I think I'd get lost! Congrats on the course PR in the hilly, root-filled race!